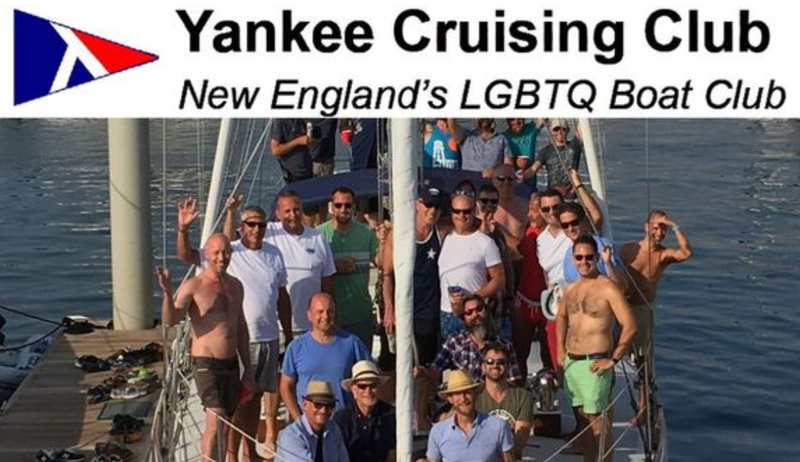 Did you know that the Yankee Cruising Club was founded in 1983 with the intention to bring LGBTQ boaters together to meet, make friends and most importantly get out on the water? Yankee Cruising Club’s next event is this Sunday, May 19th at the Volvo Ocean Race Stopover in Newport, Rhode Island. If this sounds interesting, click here to visit their event page to learn more. The social group plans events year round but now that the weather is finally warming up, look for more social programming designed to get out on the water. You can learn more about the group by checking them out online at meetup.com/Yankee-Cruising-Club or on Facebook at Yankee Cruising Club. I want to feature the LGBTQ groups and organizations that help people connect and enrich Boston’s gay life. If you’d like to have your club / team featured, please email me at bosguymail@gmail.com or via FB messenger. This entry was posted in gay club or team and tagged BosGuy, Boston Guy, Gay. Bookmark the permalink.